Ramanujan graphs have extremal spectral properties, which imply a remarkable combinatorial behavior. 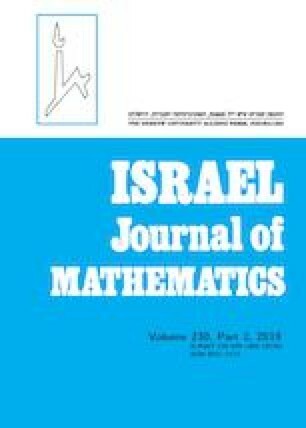 In this paper we compute the high dimensional Hodge–Laplace spectrum of Ramanujan triangle complexes, and show that it implies a combinatorial expansion property, and a pseudorandomness result. For this purpose we prove a Cheeger-type inequality and a mixing lemma of independent interest.